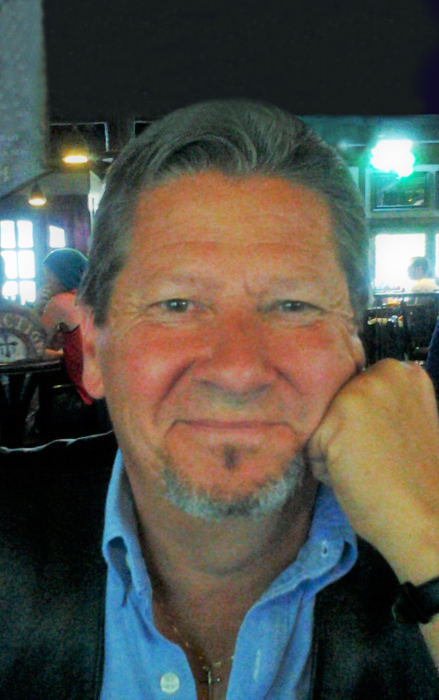 Jim Simpson was welcomed into the arms of Jesus on February 8, 2019 after a 15-month battle with pancreatic cancer. He will be lovingly remembered by his wife and soul-mate, Judy; his children, Jaci Simpson, and John (Lyndsay) Simpson; his stepchildren, David Kurtz, Nikole Kurtz, Jon (Jessica) Kurtz, and Jaclyn (Jacob) Smith; his grandson, Logan Leskiw; his sister, Sheila Rienzo; and his brother, Rick (Lis) Simpson. Jimmy's greatest desire would be that all would know Jesus like he did, and he would hope to see you in heaven. If friends so desire, and in lieu of flowers, please consider donating to Samaritan’s Purse Water Project in El Salvador by calling (403)-250-6565 and donating to Jim’s Memorial Fund.